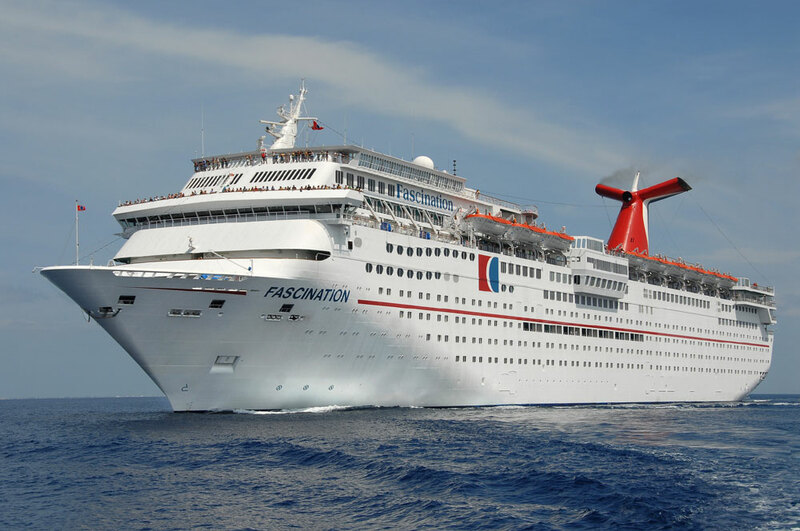 Carnival Cruise Line will begin sailing out of San Juan, Puerto Rico from October 15th with the Carnival Fascination. The cruise lines are starting to get back on track after Hurricane Irma and Maria both hit in September and caused devastation across popular cruise destinations in the Eastern Caribbean. Carnival which was among the most impacted cruise line due to the Hurricanes is finally making a return with cruises out of San Juan, Puerto Rico. We have been working very closely with our partners in San Juan over the last couple of weeks, and based on the assessment of our terminal facilities, support services and local conditions, we are happy to announce that we will be returning to San Juan to resume cruises to the Southern Caribbean, effective with Carnival Fascination’s October 15 sailing. Our team’s visit this past week confirmed the Old San Juan area is ready to receive tourists. Many shops and businesses have returned to their normal business operations with more opening up every day. Like you, we were saddened to see the impact the recent storm had on Puerto Rico. Tourism is very important to their economy, and with your help, we are pleased to play an important role in aiding their recovery efforts in a meaningful way. Carnival Fascination will make a return to the port in San Juan with its first cruise departing on October 15th. A team from the cruise line has been in San Juan assessing the situation to make sure guests can have a great shore experience. We also posted about the terminal building which Carnival uses was damaged from Hurricane Maria but everything now seems to be fixed and sorted out. As a result of Carnival Cruise Line returning to Puerto Rico upcoming sailings have been adjusted and the cruise line has also sent out an email to all guests booked on any affected sailings. Departing on a 7-day cruise to Grenada, Barbados, St. Lucia, Antigua and St. Kitts. Departing on a 7-day cruise to Martinique, Barbados, St. Lucia, Antigua and St. Kitts. Departing on a 7-day cruise to St. Lucia, Antigua, St. Kitts, San Juan and Grenada. Departing on a 7-day cruise to St. Lucia, Antigua, St. Kitts, San Juan and Martinique. Carnival is still monitoring recovery efforts for other port of calls affected by the Hurricanes including St. Thomas and ST. Maarten. With work still ongoing and services trying to get back up and running future itineraries with the impacted ports could make a return before the end of the year. Carnival Cruise Line is also resuming calls to Grand Turk in the Turks and Caicos Islands.